Forget styling your own hair! Zephyr’s blowouts will leave you looking and feeling fabulous, save you time and keep your hair healthy. 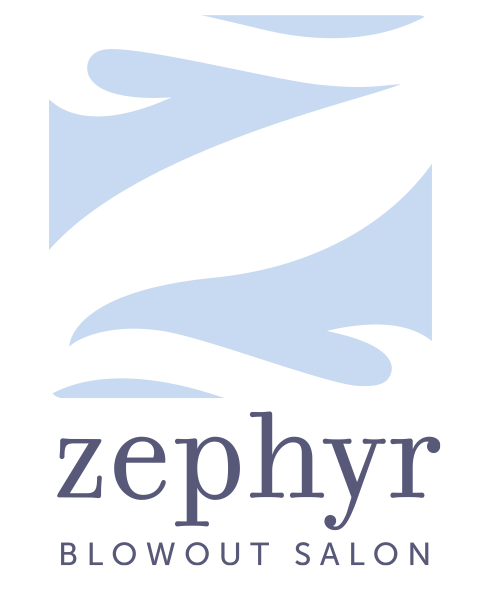 Zephyr Blowout Salon is located at 3038 Madison Road next to Habits Café. Customization. 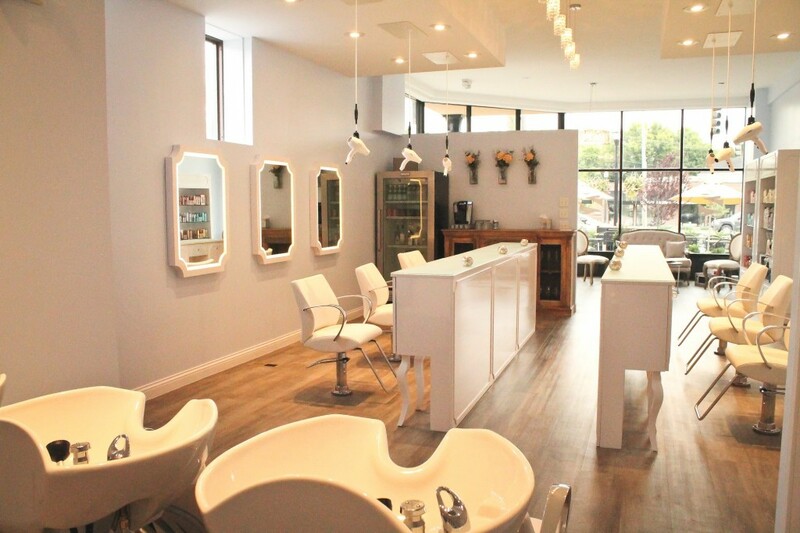 That’s what sets Zephyr Blowout Salon apart from the rest, says owner Ellie Burke. They start with a consultation where a Zephyr stylist gets to know you and your hair. The stylist talks to you about the style you want and determine what would best flatter your face shape and attire. From there, they choose the unique blend of products to use during the customized blowout service, which can last for days when properly maintained. “That way, they are getting a blowout that is specific to their needs, for both their hair and the style they want,” says Burke. Burke began her career as a corporate event planner and was ready for a change. In 2013, her dad showed her an article in the New York Times about DryBar franchising. Burke had been to blowout bars in various cities and had loved the experience. She describes herself as being “hair inept” back then and preferred when other people could style her hair. Regardless, she was still interested and applied for one of DryBar’s franchises. At the time, DryBar was not taking outside franchises due to their focus on corporately- owned salons. Determined, Burke and her dad decided they would open their own salon instead. Owning something of her own has always been something she’s wanted to do. Her inspiration stems from her dad and brother-in-law who are both entrepreneurs. Another important part of Zephyr’s blowouts that makes them unique is that they are a Pureology-exclusive salon. According to Burke, Pureology is Redken’s high-end brand made for colored hair and they also have amazing styling products. “The line is quite extensive and Zephyr does not use the same combination on every client,” she explains. A blowout is meant to last, Burke says. “Think about when your Grandmother would go to the salon every week and get her hair set,” she explains. “It’s the modern day version. We have clients that come weekly and don’t wash it between blowouts.” Maintaining your blowout means you won’t need to wash and style your hair multiple times a week, saving your hair in the long run. 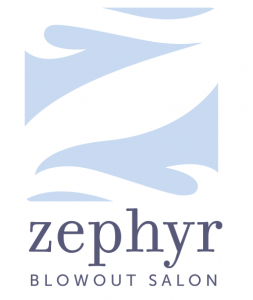 Zephyr Blowout Salon is located at 3038 Madison Road next to Habits Café. To learn more, visit www.zephyrblowoutsalon.com. You can also check out their Facebook page for upcoming events and view before and after photos of hair on their Instagram. 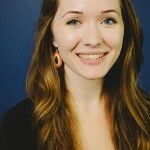 MaryFrances Duggins is the Management Intern for Cincy Chic. Contact her at MDuggins@cincychic.com.